You'll find more information on the pre-school on this page. Birch Hill Pre-School caters for children aged 2-5 and we recognise the importance of individual adult attention for children this age. Therefore we provide a low adult to child ratio and never exceed a 1:4 ratio for under threes or a 1:8 ratio for three to five year olds. Details of our staff members are given below. 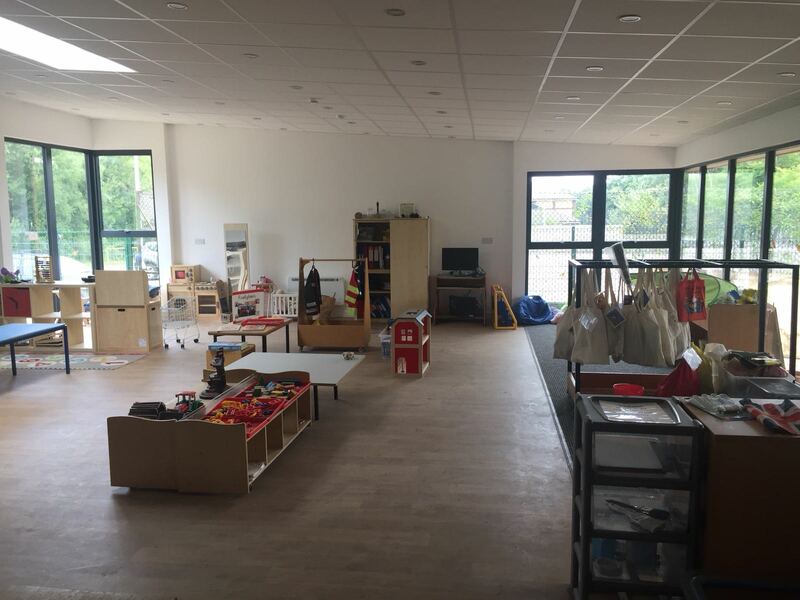 At Birch Hill we are proud of our low staff turnover some of our most experienced members have been with the pre-school for a decade or more and two are parents whose children came to the pre-school prior to them joining the staff. The setting makes snacks a social time at which children eat together. We plan the menus for snacks so that they provide the children with healthy and nutritious food. Do tell us about your child’s dietary needs and we will make sure that these are met. As part of the setting’s policy to make sure that its provision meets the needs of each individual child, we take account of any special needs a child may have. The setting works to the requirements of the 1993 Education Act and The Special Educational Needs Code of Practice (2014). To apply for a place, please fill in the form on this page. To view our term dates please visit this page. For more information on the learning and development we provide please click here. To view our policies and procedures documents please click here.